William and Kate. . Wallpaper and background images in the Prince William and Kate Middleton club tagged: william kate prince princess england royal couple love. 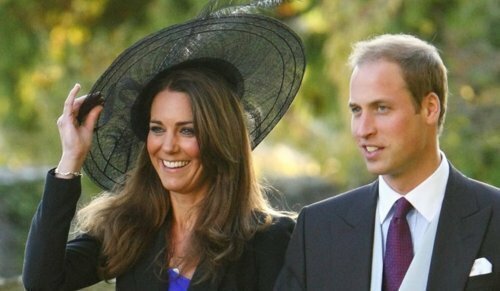 This Prince William and Kate Middleton photo might contain sombrero, fedora, felt hat, homburg, stetson, trilby, boater, leghorn, panama, panama hat, sailor, skimmer, and straw hat.